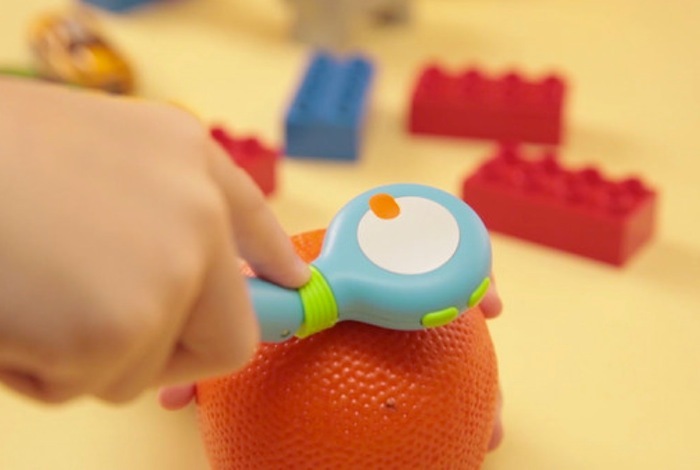 A new colour picking pen stylus called Mozbii has launched overall the Kickstarter crowd funding website this week which has been specifically designed for children with a creative mind and artistic flair. Mozbii enables users to select colours from the real world and then interact and use these colours on tablet devices using the companion colouring book application. Watch the video after the jump to see Mozbii in action. The Mozbii project is currently over on the Kickstarter crowd funding website looking to raise $30,000 in pledges to make the jump from concept to production. Its creators explain a little more. So if you think the Mozbii colour picking pen is something you or your children could benefit from, visit the Kickstarter website now to make a pledge and help Mozbii become a reality with pledges starting from just $64. Mozbii is available in six different colours tom choose from via stretch goals. For more details on Raspberry Pi displays and HATS jump over to our essential guide.